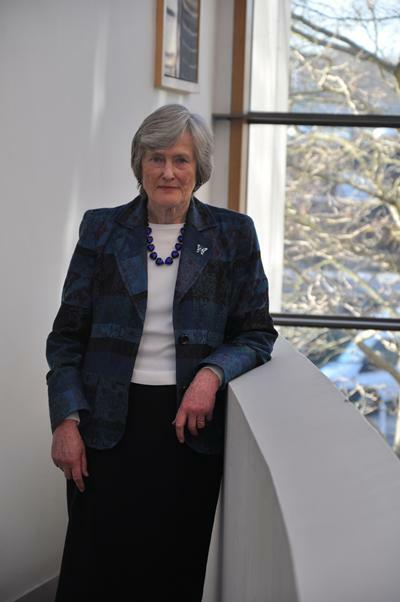 The Pro-Chancellors deputise for Southampton’s Chancellor, presiding over graduation ceremonies and playing an active role in the future development of the University. They also play a key ambassadorial role for Southampton through activities linked to the University’s strategy. Jon Sopel is a journalist, broadcaster and author who has enjoyed a distinguished career with the BBC. A graduate of the University of Southampton in 1981 with a BSc in Politics and Sociology, he currently serves as North America Editor based in Washington, DC. 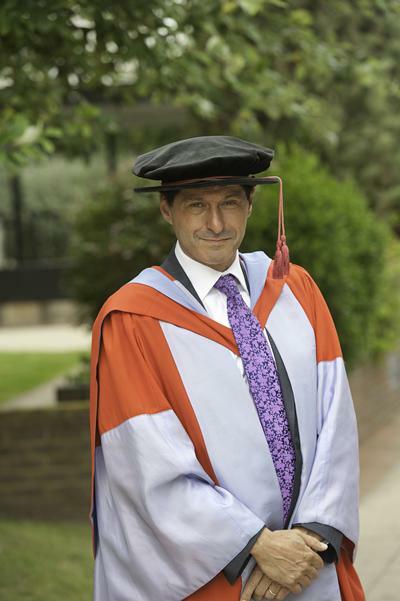 Following his graduation, Sopel remained at the University as Students’ Union President. In 1983, he joined BBC Radio Solent in Southampton as a reporter and producer and went on to become the chief political correspondent for BBC News 24. He also spent three years as the BBC’s Paris correspondent during the late 1990’s and early 2000’s. He was awarded an Honorary Doctorate of Letters by the University in 2011. 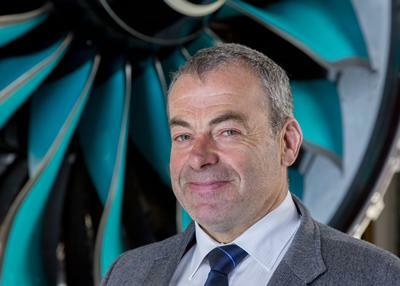 Colin Smith is former Director and Group President of Rolls-Royce. He is Chairman of UK Industry Aerospace Growth Partnership and a member of the UK Council for Science and Technology. Colin is also a keen supporter of the University of Southampton’s campaign to establish the UK’s first dedicated Centre for Cancer Immunology. Gill Rider has had a varied career working in both the private and public sectors. For the majority of her 35 year career, Gill has held operational and executive management responsibilities. She has worked in all continents and many industry sectors. She is an expert in large scale organisations; their productivity, performance and people management. She is now enjoying a portfolio career in a variety of sectors and the private and not-for-profit sectors. Gill worked for Accenture and was a member of the global executive committee from 1999 to 2006, seeing the company through its rebranding, IPO and subsequent globalisation and restructuring. She then spent 5 years as Director General in the Cabinet Office as Head of the Civil Service Capability Group. She is president of the Chartered Institute of Personnel and Development, former Chair of the University of Southampton Council, and non-executive director of Intertek plc and Charles Taylor plc. She is also a non executive of Pennon Group plc where she chairs the Sustainability Committee. Dame Veronica Sutherland studied German at the Universities of London and later Southampton where she gained an MA in 1965. She then joined the Diplomatic Service, and served overseas in Copenhagen, New Delhi and Paris where she was the British Delegate to UNESCO. In 1987 she was appointed Ambassador to the Ivory Coast, Burkina Faso and Niger, becoming the first married woman ambassador in the British Diplomatic Service. She retired in 1999 after four years as Ambassador in Dublin. On leaving the Diplomatic Service, Dame Veronica she was appointed Deputy Secretary General (Economic and Social) in the Commonwealth Secretariat. 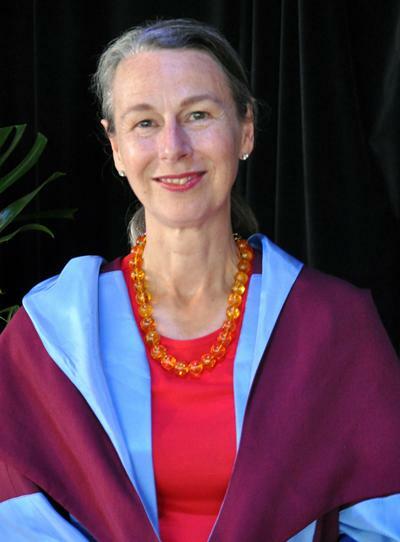 From 2001 – 2008 she was President of Lucy Cavendish College, University of Cambridge. She is involved in various charities.